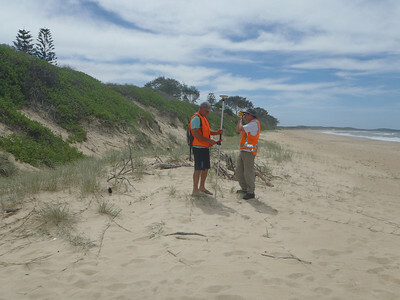 Since it began in 2010 the Protect Wooli campaign has received community donations to fund important research about the beach and to pay CCPA ‘s administrative costs, such as operating this website. Many members and supporters of CCPA have given generously in terms of their money and/or their time. A small but growing group of donors have been outstandingly generous and have entered our Hall of Fame. Even with Council ‘s approval in 2015 of the new plan to protect the beach, the campaign is likely to remain long and complex. Predicting the amount and purpose of donations which will be needed is not possible at this stage but we need to be prepared. So, if you would like to make a tax-deductible donation, suggest a fundraising idea, make the campaign a beneficiary in your will, or contribute in some other way, please contact us.